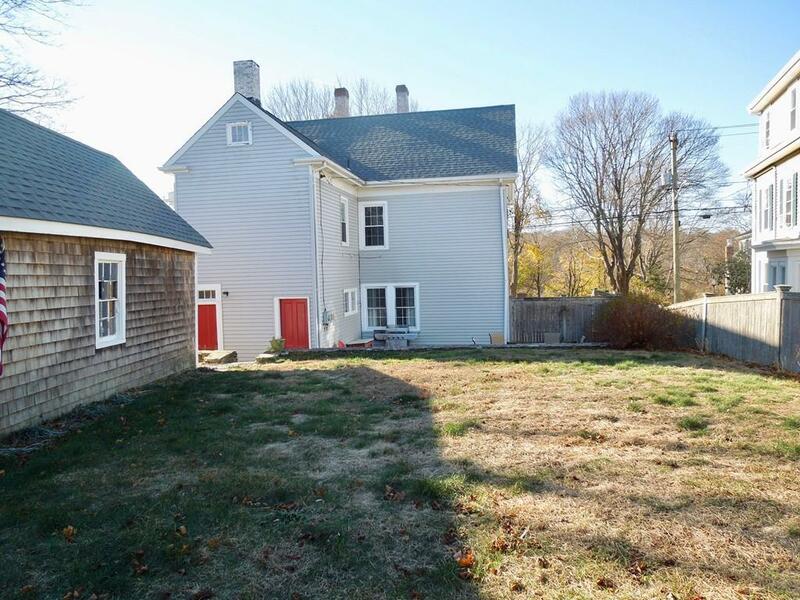 Welcome to the old John Battles Farm at 7 Allerton Street right in the heart of downtown Plymouth! 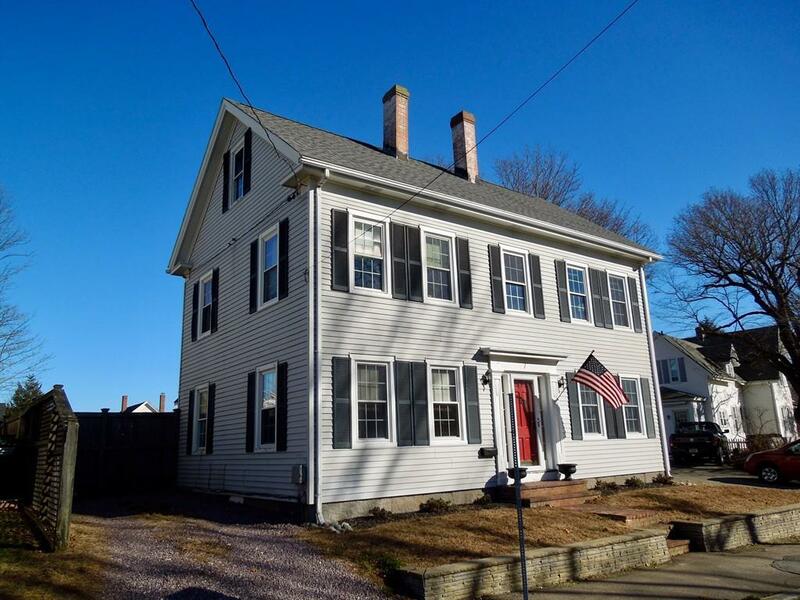 A home with a rich Plymouth history dating back to 1856. An incredibly spacious five bedroom two full bath home with a fenced in back yard, patio area and large storage shed on property. As you walk through this home youll take in the wide pine floors, high ceilings and its spacious charm. In addition to the kitchen on the first floor theres a living/dining room, another living room, sitting area and den. On the second floor youll find three bedrooms, a sitting room and a large second floor laundry room. The third floor has two more bedrooms. 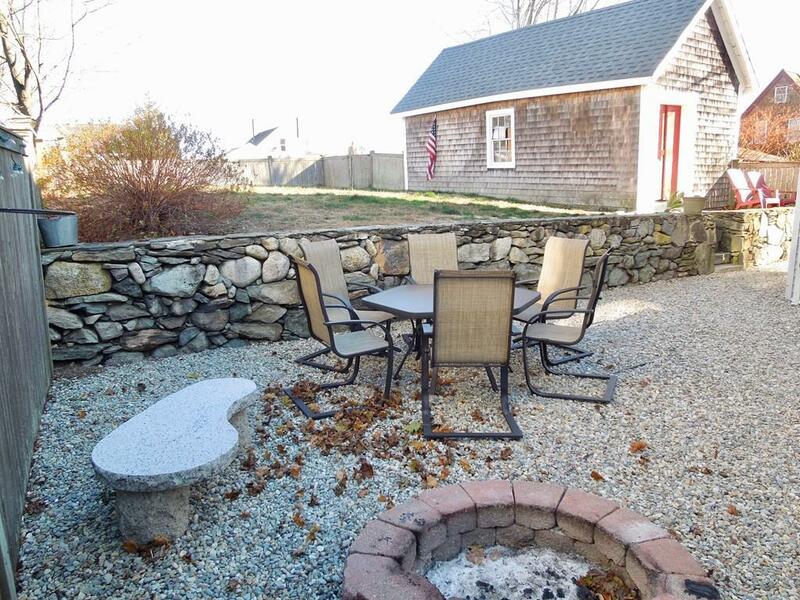 Walk to the vibrant downtown and enjoy shopping, restaurants, boating, live music or hop in the car for a short ride to all the other area amenities- beach, golfing, tennis, Cape Cod, etc. Make this your home today! Listing courtesy of Paul Miraglia of Miraglia Realty. Disclosures Subject To Sellers Finding Suitable Housing. Actively Looking. Buyer Or Buyer's Agent To Complete Their Own Due Diligence. 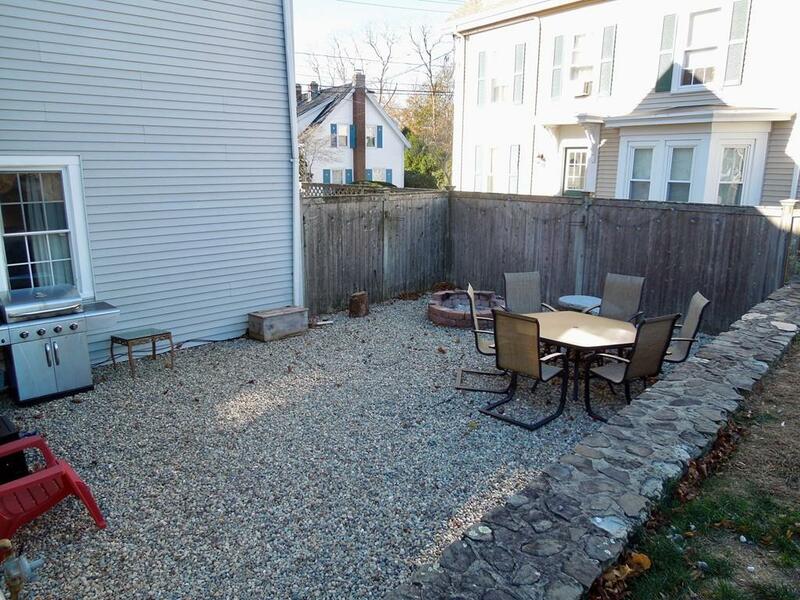 Listing provided courtesy of Paul Miraglia of Miraglia Realty.